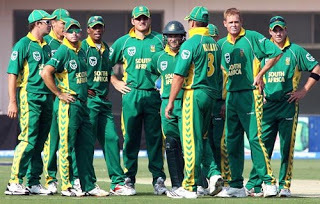 After Indian Cricket Team Captain M.S Dhoni Declared Indian Premier League a reason of poor performance in T20 World cup now South African Players are also declaring IPL responsible for bad performance in T20 World cup 2010. Indian Captain M.S Dhoni said playing in IPL and night parties not allowed us to take match rest due to which our performance was effected and now South Africa is also making lame excuses like Indian team. In India reaction of India Public and Media is really hard after poor performance in T20 World cup and some people are even demanding resign from M.S Dhoni from Captaincy of Team India.